Small Business Cash Vault Services, Capital Bank N.A. Capital Bank Cash Vault Services helps manage cash and deposits swiftly and securely. 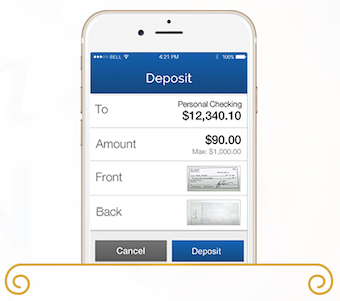 Designed for cash-intensive businesses that require continuous inventory of cash or currency, of frequent cash deposits. Our Cash Vault Services help eliminate trips to the bank for currency or deposits, or waiting for reconciliation — and helps reduce liability for your employees’ safety when handling large amounts of cash. Transfer cash to and from your business — without hassle or concern. Simple account management — from tracking and reporting to reconciliation.